Next How To Downgrade iOS 12 To iOS 11 – Easy Way!! PUBG Mobile is no doubt an amazing game which one can play for hours. But the game is high on graphics due to that it requires high end phones. Few weeks back Tencent games have released the PUBG Mobile LITE but its restricted to some countries. 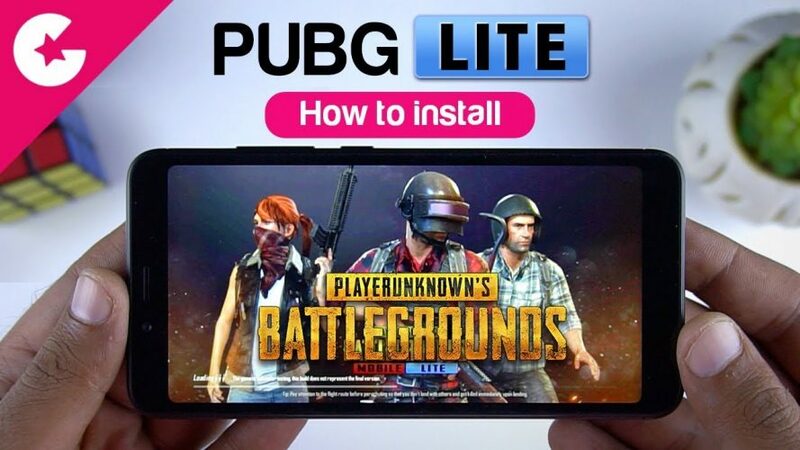 And in this Video we will show you how to download and install the PUBG Mobile LITE on your phone in few simple steps! 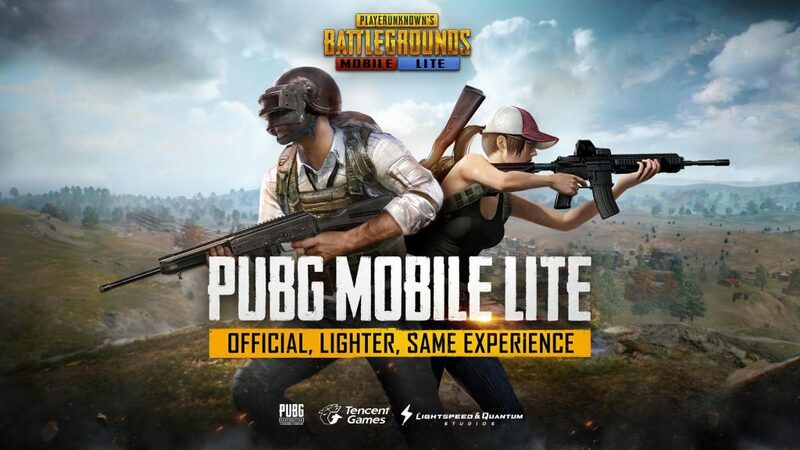 Go to APKPure.com and download the Pubg Mobile LITE XAPK File :- Click Here!! Unzip it and install the PUBG Mobile LITE APK First! Do not open the Game Yet! Now as the game is installed we would need to use the VPN app. You can download PowerVPN – Click Here! Set your country to Brazil and open the Game! Don’t forget to let us know if this works or if you see any glitch or bug in the YouTube Video Section! And also If you like this Video than Please 🔔 Subscribe to our YouTube Channel , Like & Comment! Stay tuned guys for more videos like this.